This is huge. 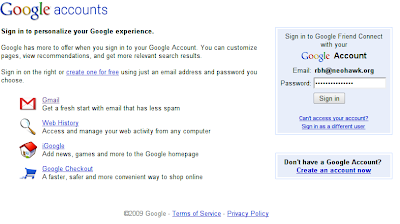 One of may largest complaints with google has been the two different logins I needed. One for my google apps, one for google accounts. Now that they are the same, I'm a happy camper. 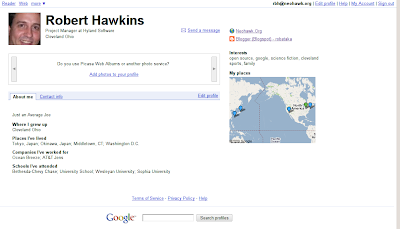 I did have to remove my neohawk.org account from my gmail google account to make this work. Did I just not know this or is this new?